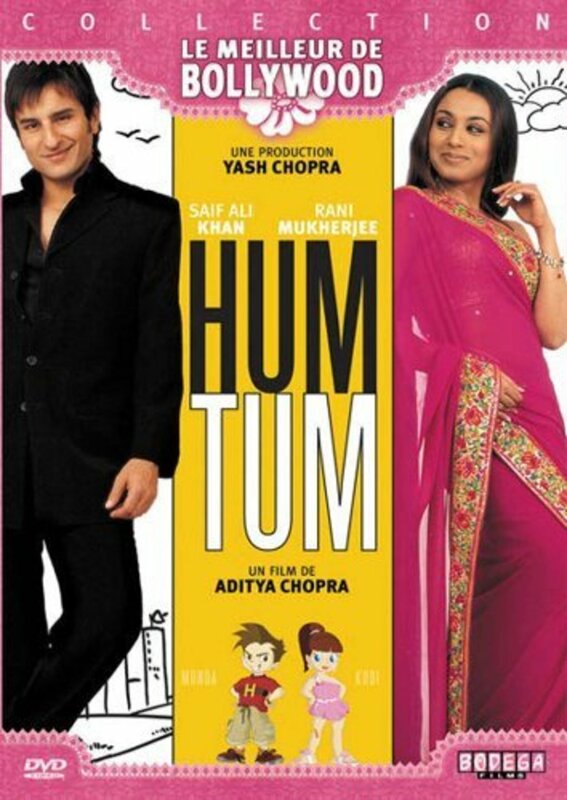 chapter 1: Meet Saif, the carefree and boyish-next-door-flirt, and Rani, the plain simple girl. They meet on the flight to new york and soon become friends, only to discover that saif is too "disrespecting" for a girl who has her mind at the right place, when he kisses her. chapter 2: Welcome back Karan, who works in some firm and also draws cartoons for some newspaper (the times of India), and reluctantly helps his mom in arranging marriages, one of which is of Rhea, the girl he met a few yrs back. Rhea is getting married to abhishek bachchan, a computer engineer- her love. 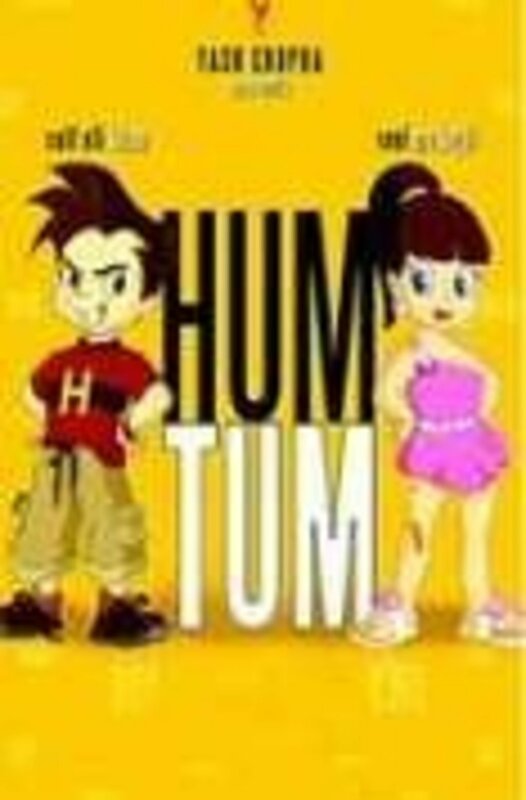 The marriage goes very well, with a faint smile on Karan's lips... Chapter 3: Karan is in a train in Paris, writing a story between his cartoon characters hum tum, who are now a craze in India, till he hears a familiar phrase and voice. His curiosity meets a broken Rhea, who is now a widow, as sameer died in an accident. Now matured karan and rhea get close as friends and rhea, unknown to the plans of karan, visits India with her mother. She realises that she loves Karan while he finds her appropriate for his well mannered and caring friend jimmy shergill, and Karan is not ready to accept his love for her.. Regions are unavailable for this movie. 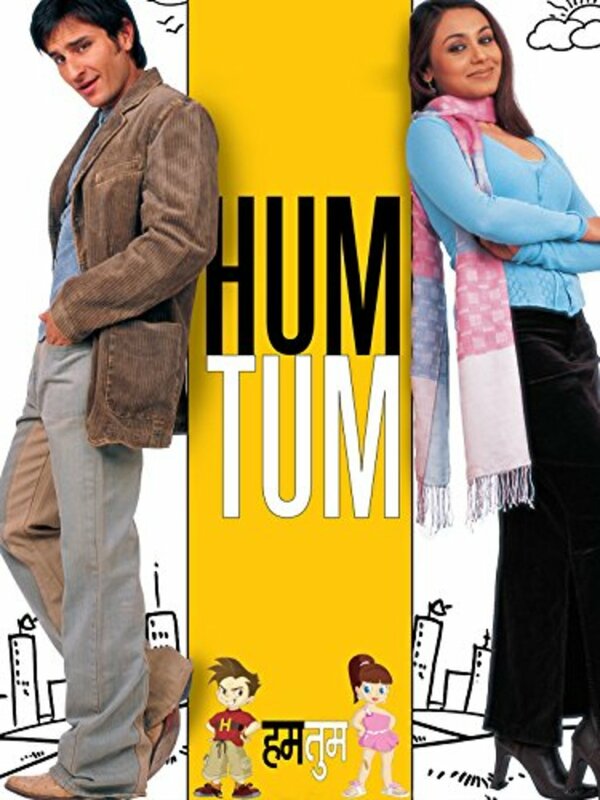 Click the "Watch on Netflix" button to find out if Hum Tum is playing in your country.